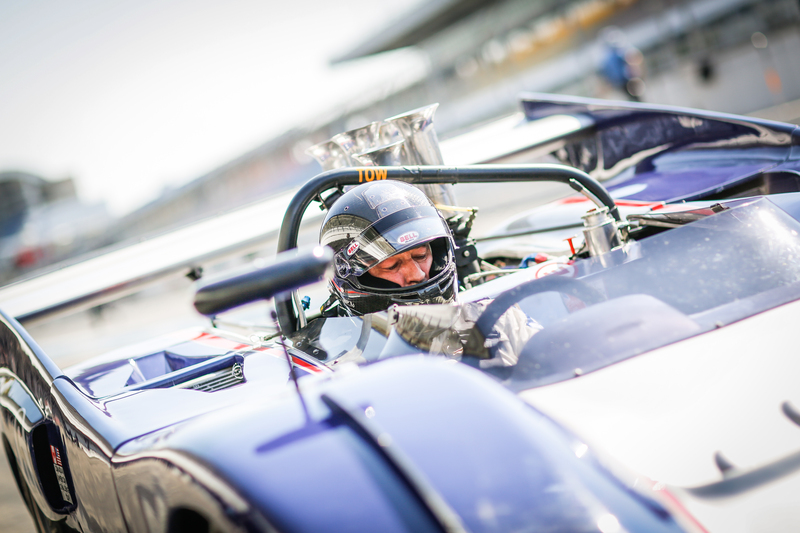 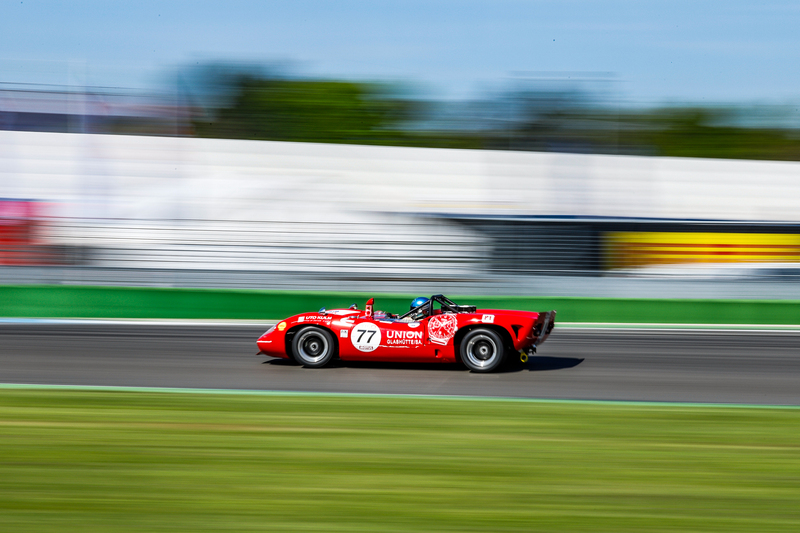 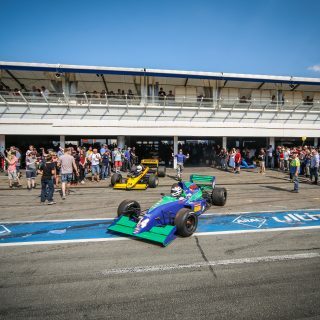 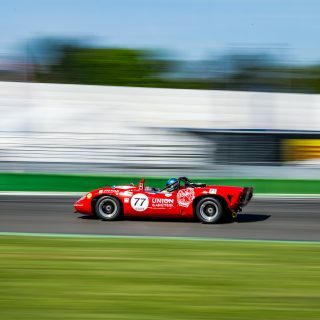 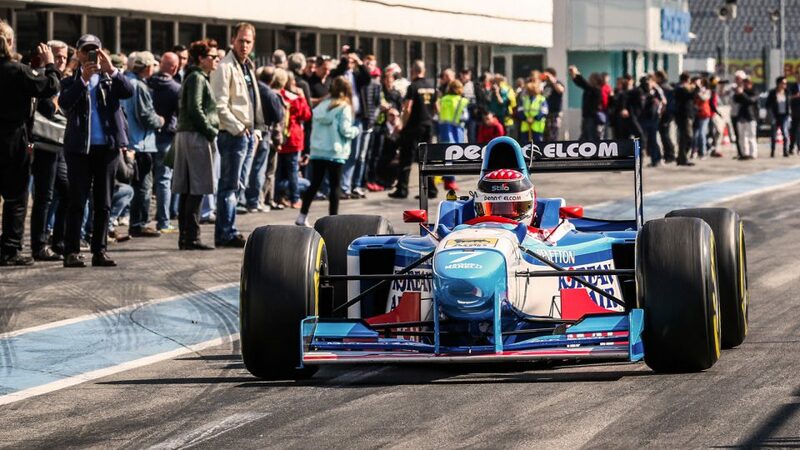 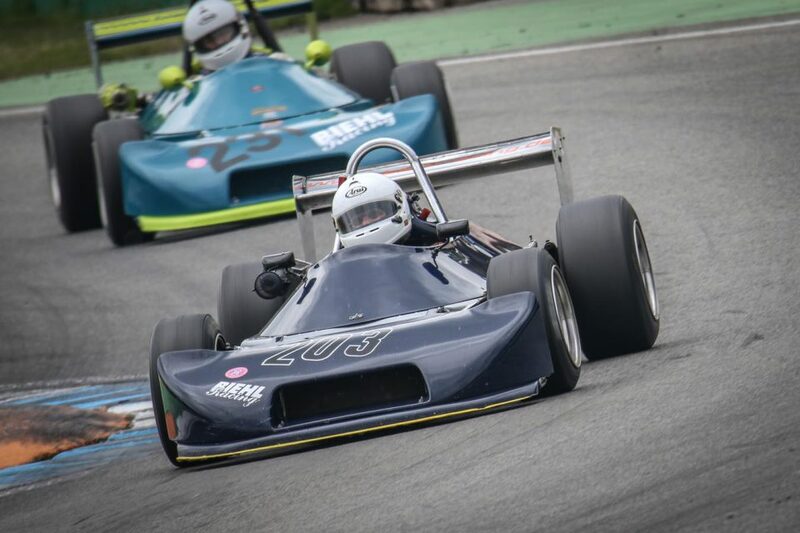 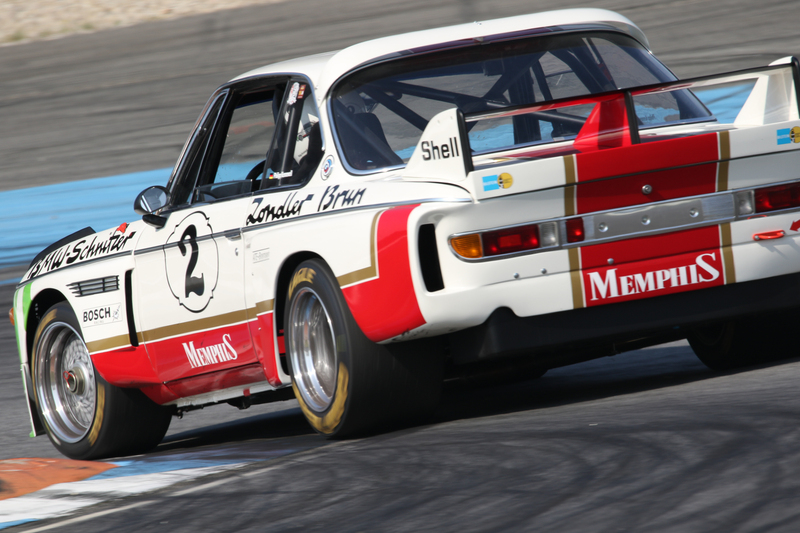 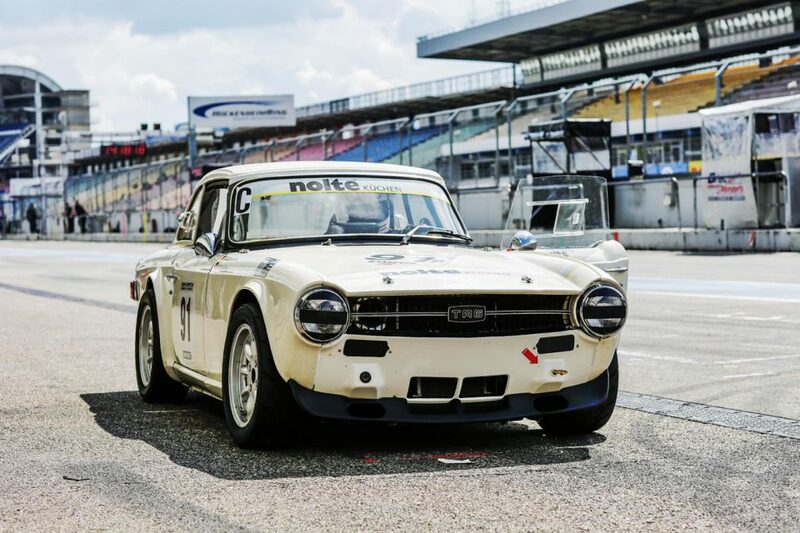 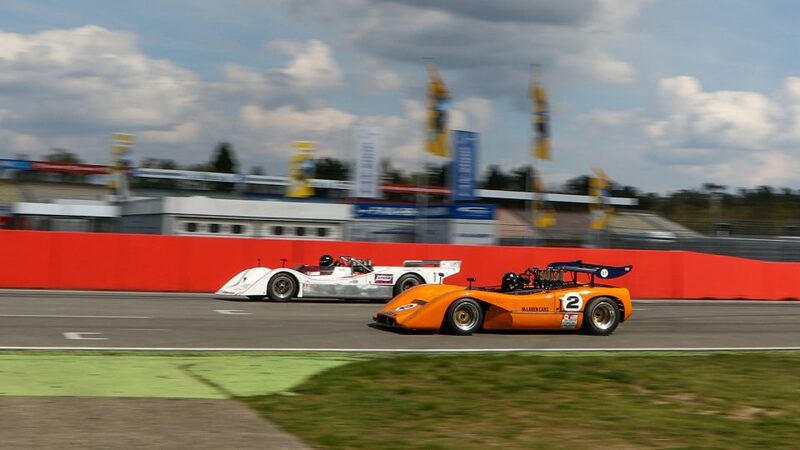 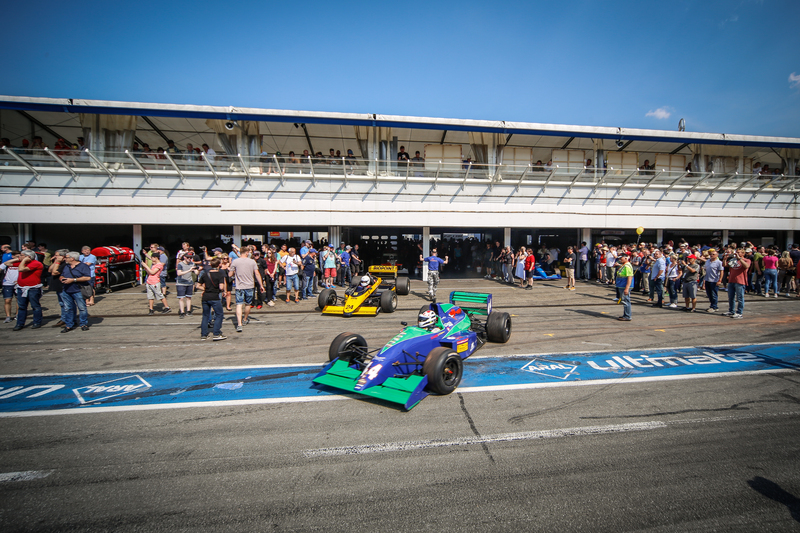 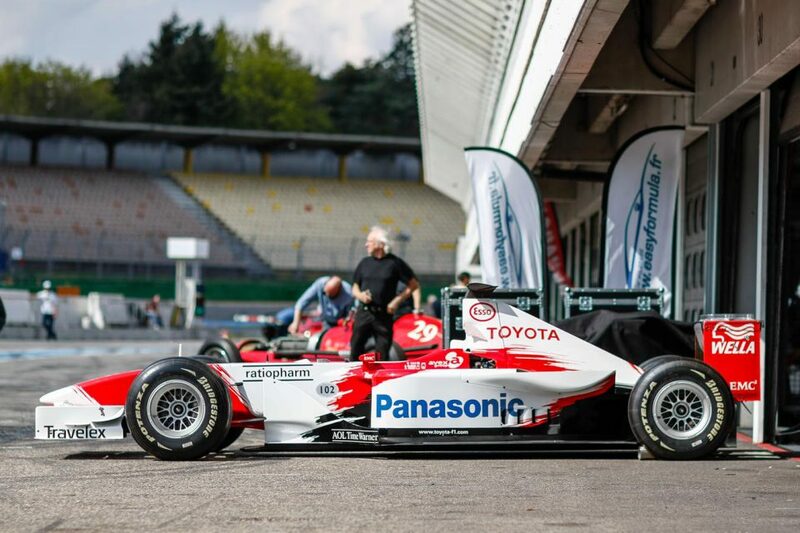 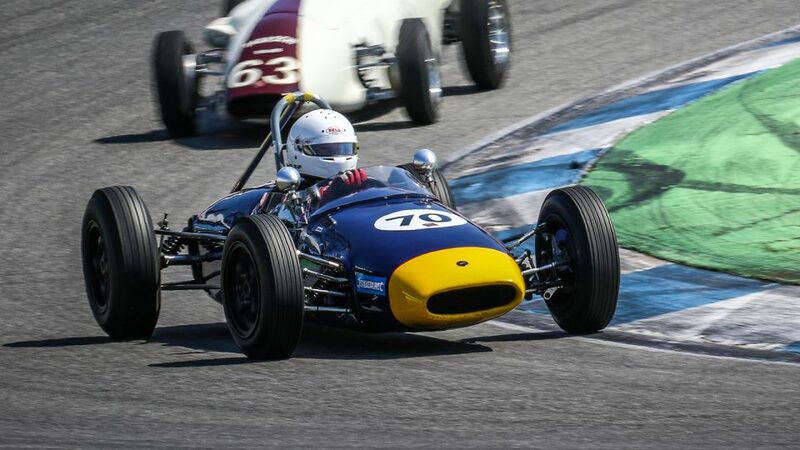 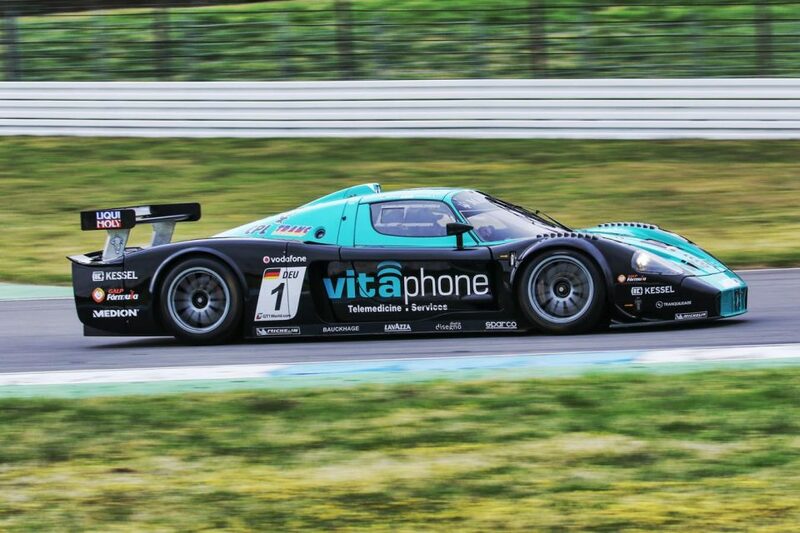 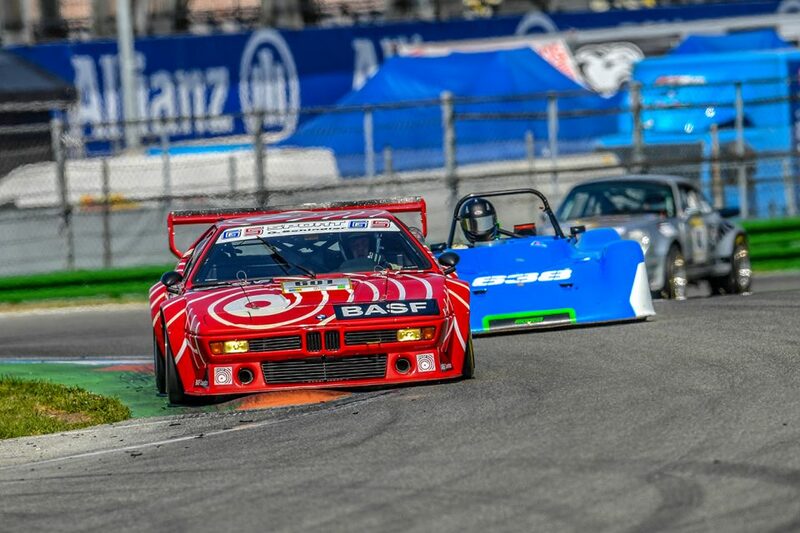 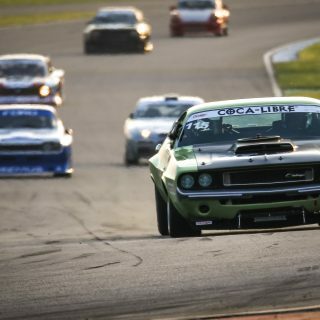 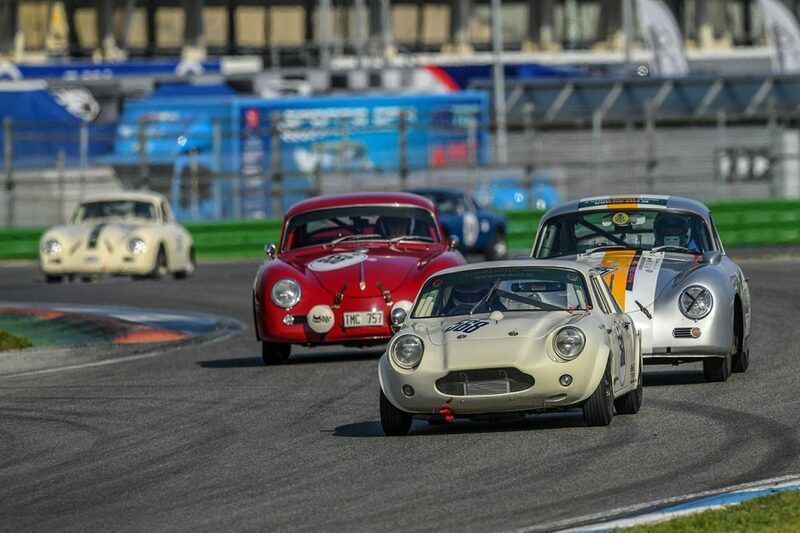 The fascination with the by-gone days of motorsport returns for the weekend of 20 – 22 April 2018* at the Hockenheimring with the traditional start to the season: the Bosch Hockenheim Historic. 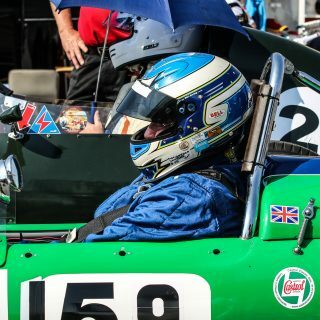 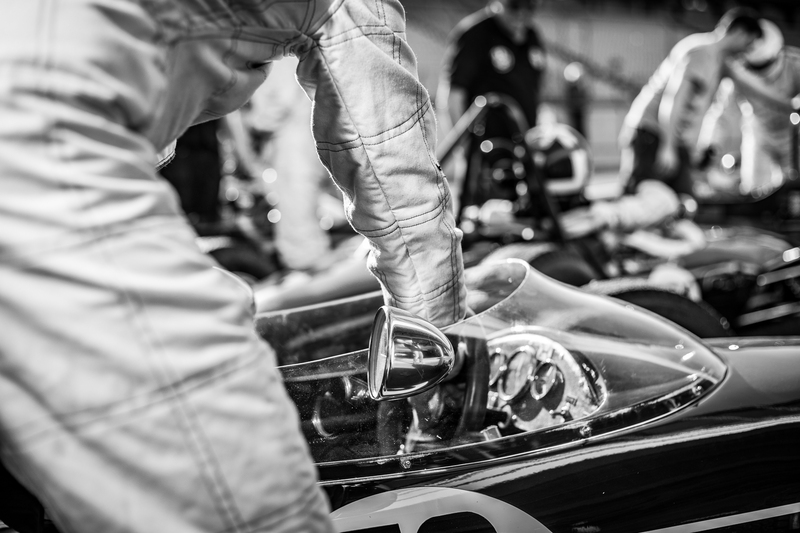 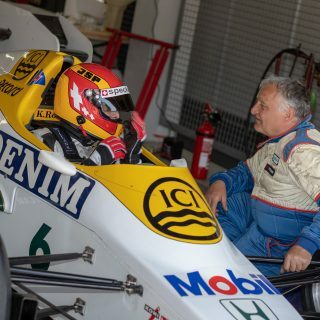 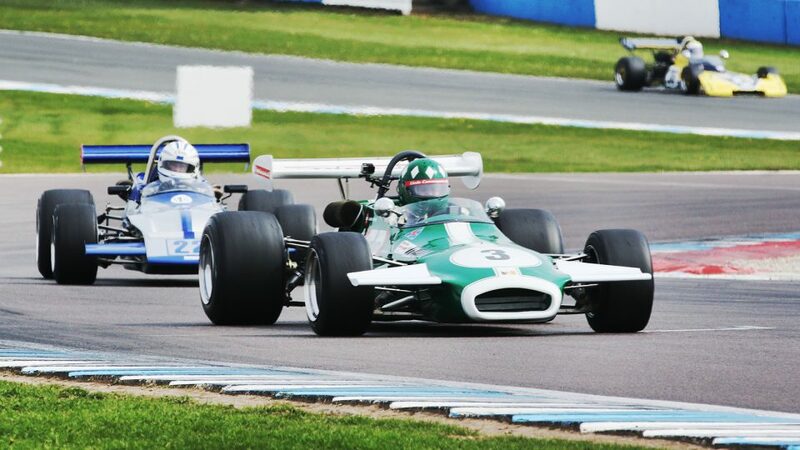 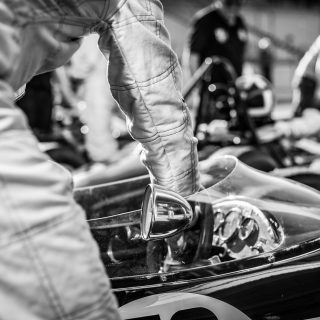 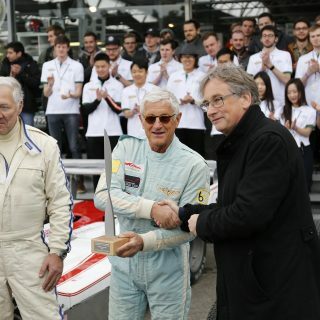 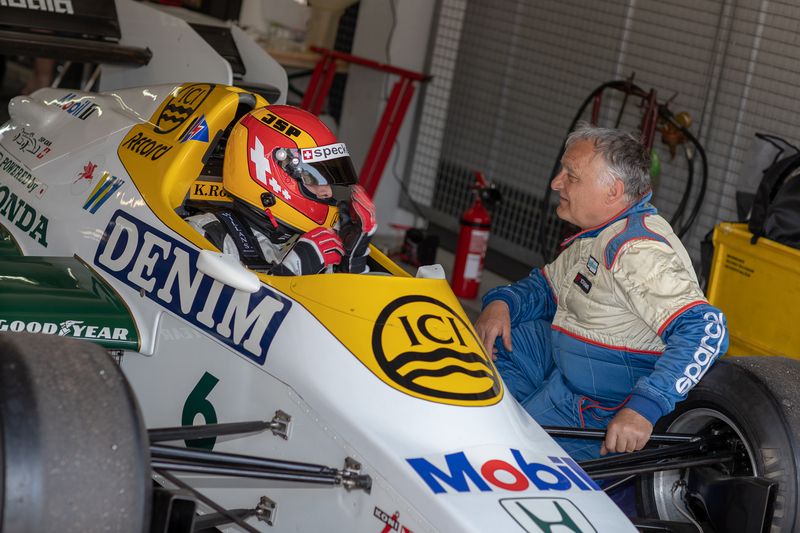 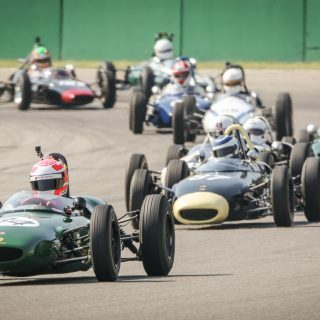 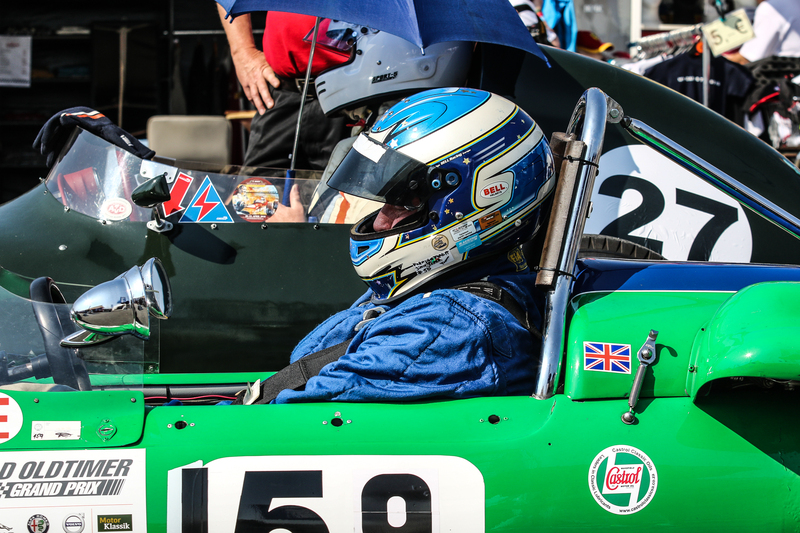 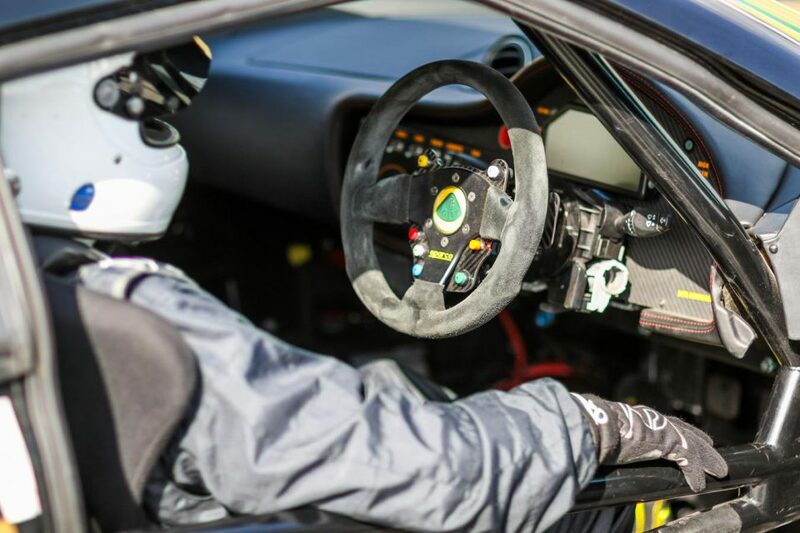 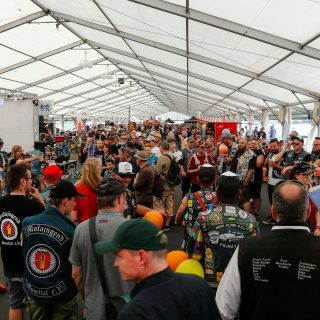 The event in honour of the memory of two-time Formula 1 world champion Jim Clark, who was killed in an accident on April 7 1968 in the first Formula 2 race of the Martini Gold Cup gives the race cars of yesteryear the chance to take to the racetrack once again. 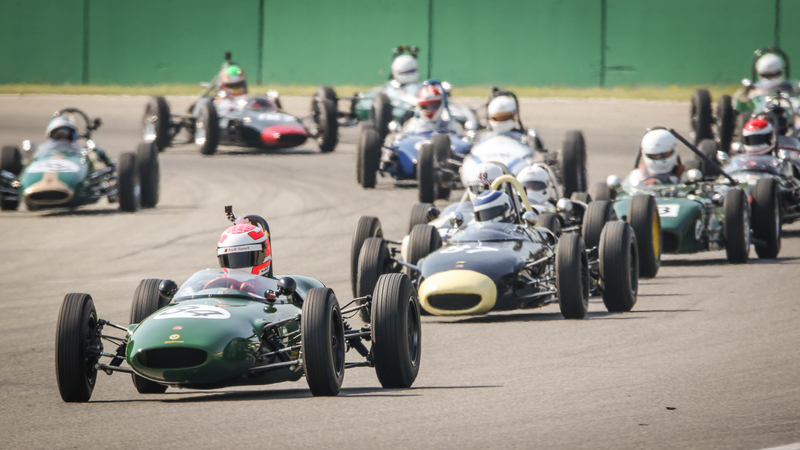 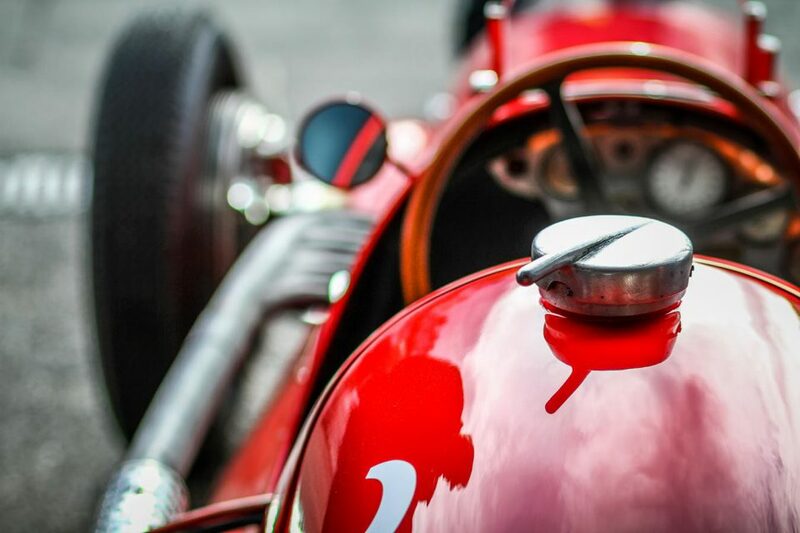 The feeling of nostalgia and living history will be in the air when the cars set off on the legendary track once more.